Are you looking for answers about tax or accounting services? Below, you will find some of these answers in our FAQs. For other questions or concerns, please give 3 Rivers Tax a call at 763-420-0271or reach out to us online today. Should I outsource my accounting and tax preparation? There are many factors that go into making this decision. However, taxes and monthly accounting are difficult for one person to handle. Accounting software can be difficult to understand and the process can be overwhelming. To free yourself up to focus on the growth of your business, outsourcing your accounting and tax prep makes the best sense. How do I choose the right accountant for my business? The right accountant for your business will be able to provide services that fit you best. Whether it’s through monthly accounting and bookkeeping or tax preparation, your accountant should aim to understand your financial goals first. They should keep you compliant while still helping you focus on the future, helping you strategize to meet those goals. How much does monthly bookkeeping and accounting cost? At 3 Rivers Tax, we do not charge hourly rates. Instead, we create customized monthly subscription-based packages fit for your individual business. We recommend that you call for your personalized quote. Why should I choose monthly bookkeeping and accounting instead of yearly? Your accountant or financial strategist should be looking at your numbers frequently to provide accurate advice. As a small business, you will need forecasting and goal-setting to reach financial success. This is impossible to do if you only look at those numbers annually. With monthly accounting, you can reduce your tax liability, make proactive financial decisions and gain peace of mind over your finances. 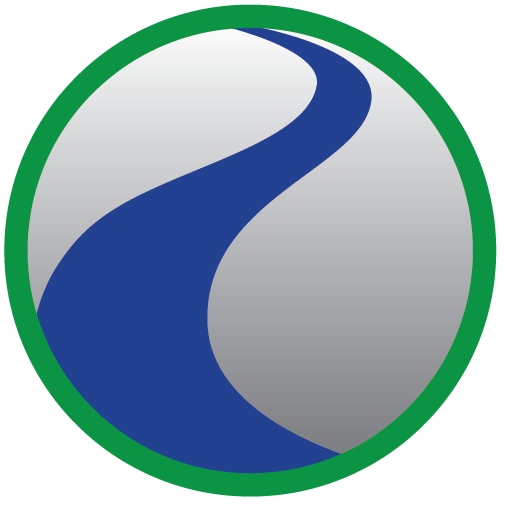 What makes 3 Rivers Tax different than other accounting firms? We offer the flexibility and peace of mind that your business needs to succeed. Whether it’s through our subscription-based pricing model, our personal service or our customizable tax and accounting services, you’ll have the helping hand you need to meet your business goals. We do the right thing, because it’s the right thing and focus on the long-term, instead of the short-term. At 3 Rivers Tax, we simply enjoy getting to know your business and watching it grow. What does your new client process look like? Once you contact us, we will have you complete a short intake survey before our consultation. This will help you crystalize where your main concerns are and helps us create a roadmap towards success. After the survey, we will schedule an in-depth consultation to get to know each other and discuss next steps. After we create a strategy and an agreement, we will get to work. What does your tax planning and strategy process look like? Sometime between January and April, we’ll meet, review your final numbers and use any remaining tax planning opportunities available to file a claim or file an extension. After tax time, we are in contract throughout the year. There is an automated touch point near the beginning of September, we typically review your profit and loss year-to-date, review your estimated payment amounts and discuss tax planning opportunities for the second half of the year. In November through December, we have a final conversation prior to year-end for any last-minute adjustments. Then, the process begins again the following year.